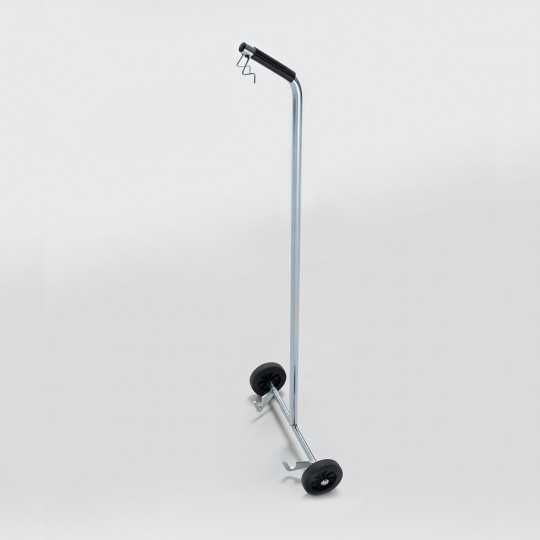 Range of accessories to complete the equipment of bar terraces, hotels, restaurants, clubs... 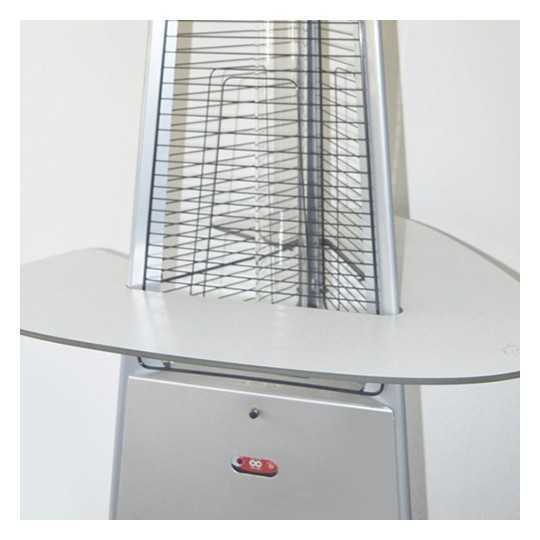 Wheels, trolleys, remote... You will find all the accessories to customize your heater. This Coffee Table is meant to complete the Falo, Falo Evo and Falo Evo Color Heaters by Italkero. Add this feature to your Italkero device to create a nice experience. 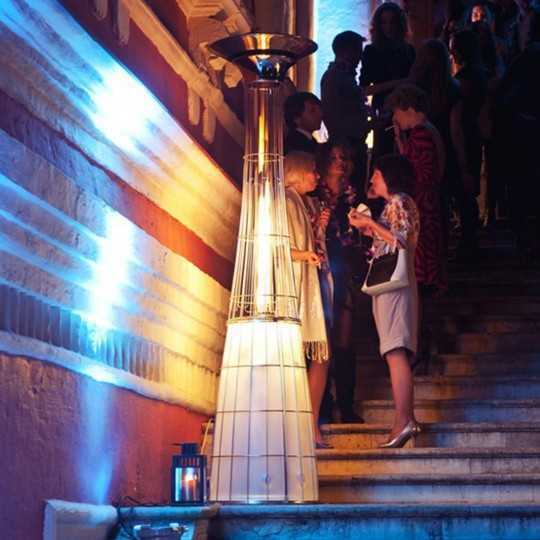 Additional trolley for Dolce Vita Outdoor Gas Heater by Italkero. Enables an easy and secure transport of Dolce Vita. 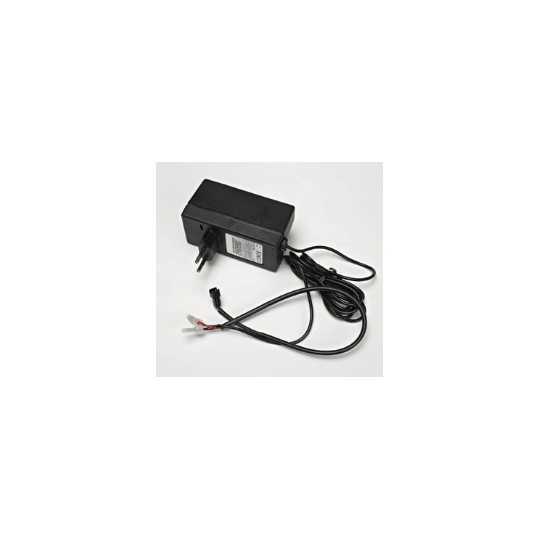 Additional Rechargeable Battery for Dolce Vita Outdoor Gas Heater by Italkero. 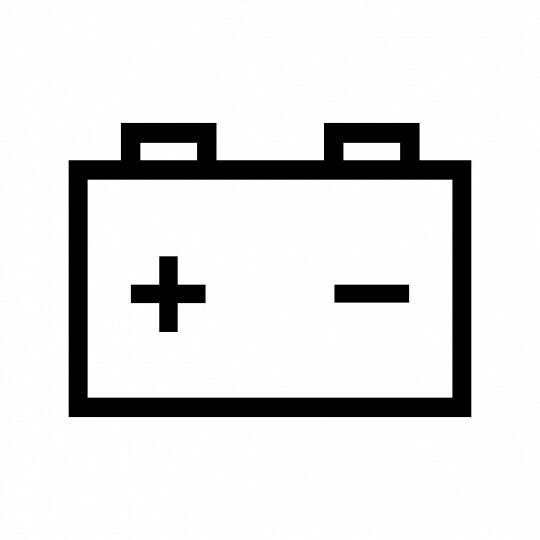 This battery is not for Dolce Vita EP (Electricity Producing Outdoor Gas Heating). Sensor LED lighting kit for Dolce Vita Outdoor Gas Heater by Italkero: LED lights, rechargeable battery, recharge kit and battery support. You can therefore light the base of your Gas Heater up. Please note that this kit is not for Dolce Vita EP (Electricity Producing Outdoor Gas Heating). 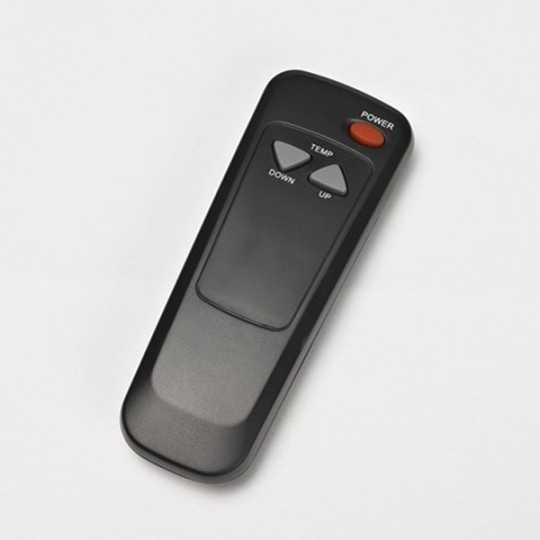 A single remote to control all your Italkero Outdoor Heaters. This wheel set goes along with Falo Outdoor Gas Heating by Italkero. 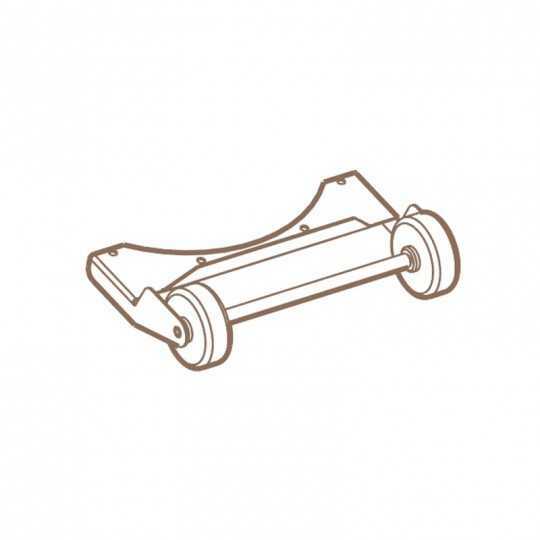 Those wheels enable an easy transportation of your Italkero device. 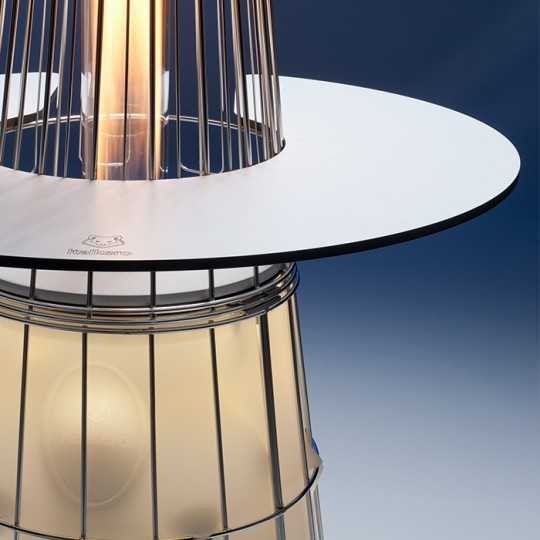 This Coffee Table (optional) is one of many accessories that complete the Dolce Vita Outdoor Gas Heater by Italkero. Use this table to add a nice experience for your customers.